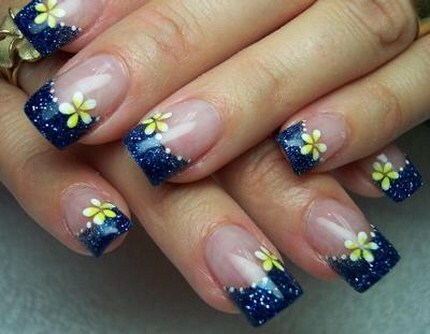 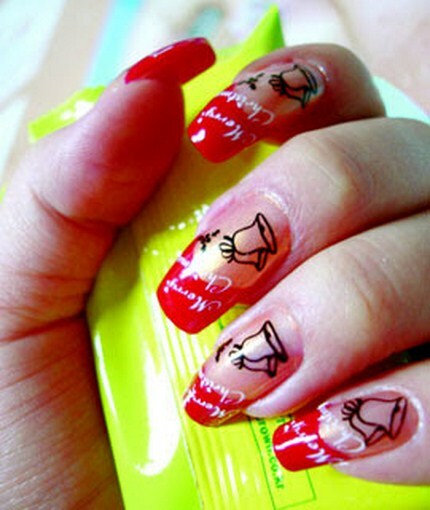 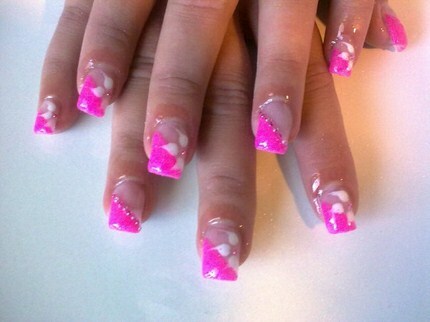 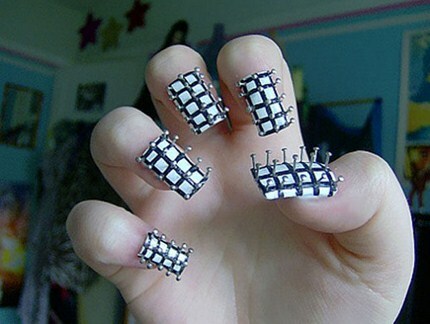 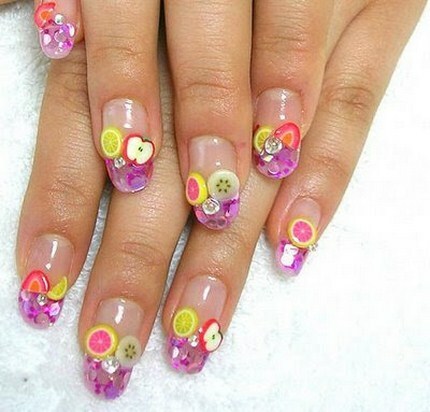 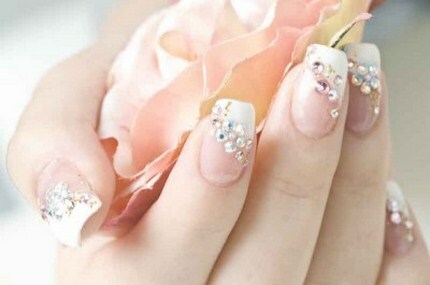 Nails are considered as one of the attractive part of the body. 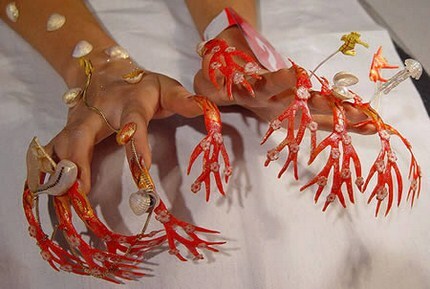 Girls love to polish their nails a lot and show off to their friends. 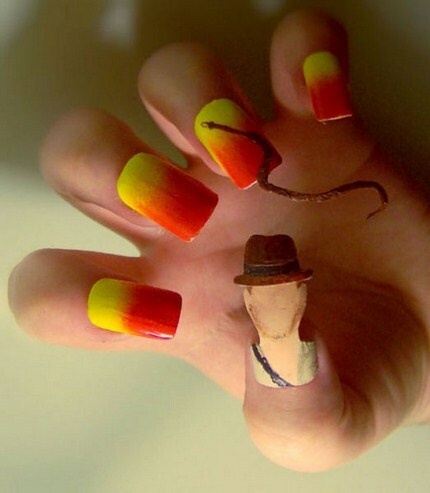 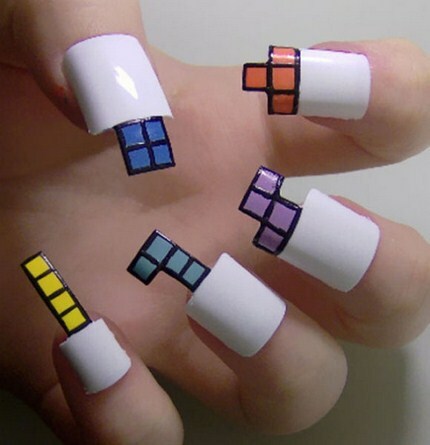 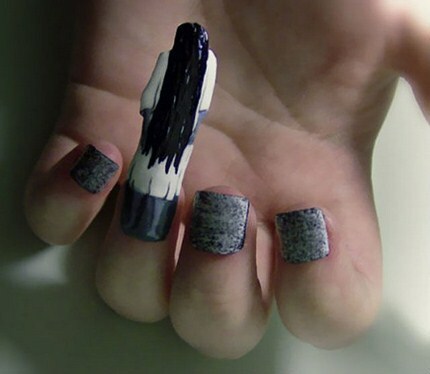 Girls think that a great and subtle way to be different or unique is with the use of nail designs. 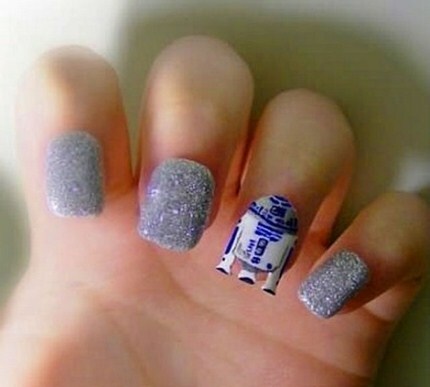 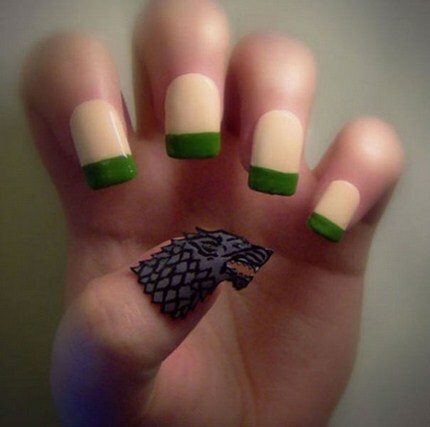 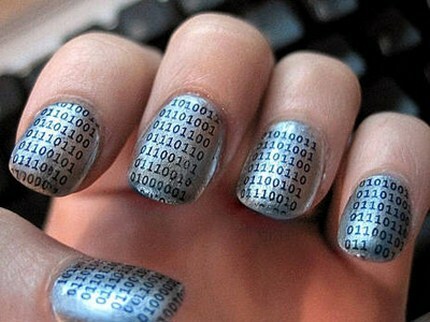 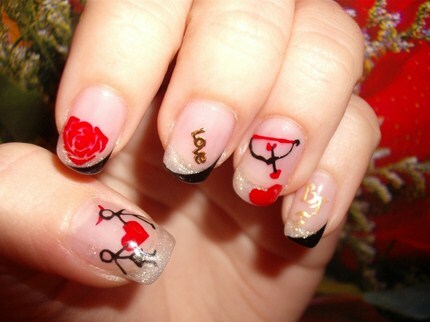 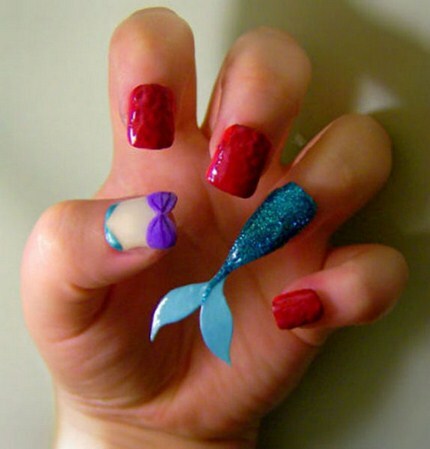 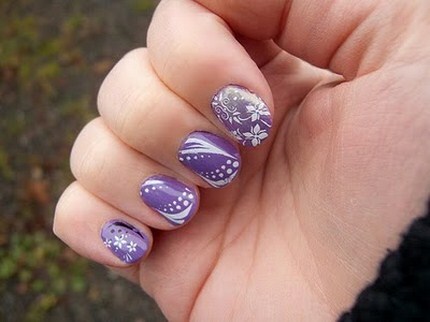 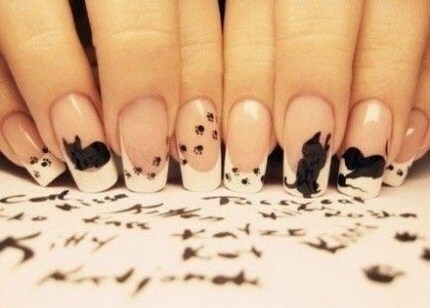 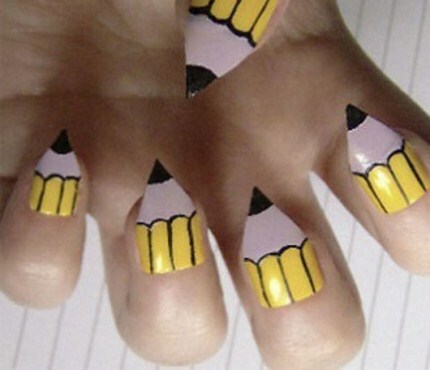 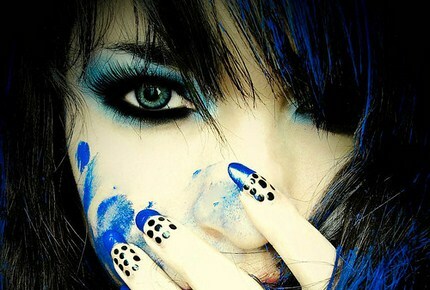 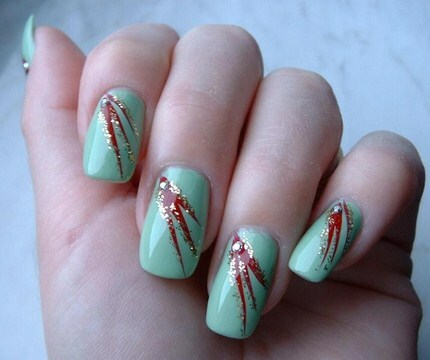 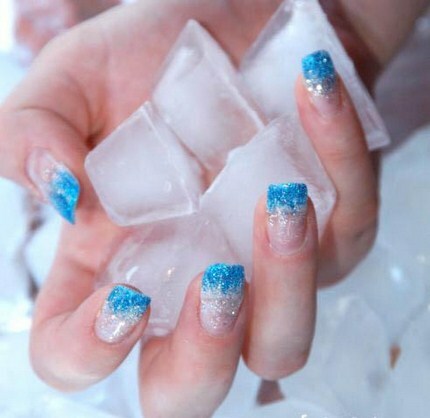 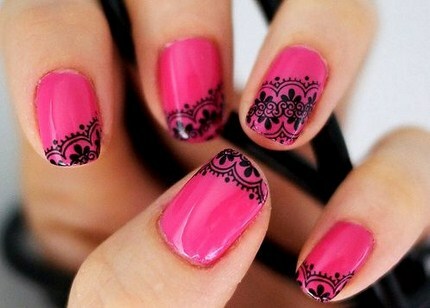 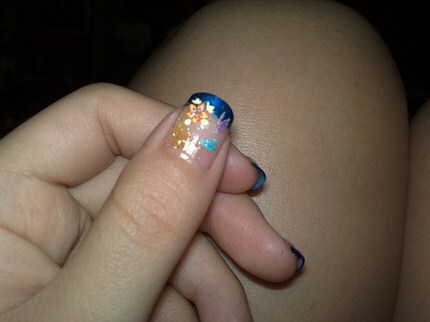 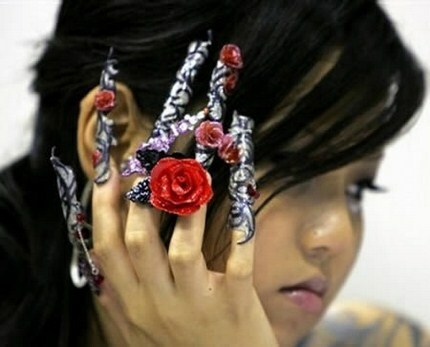 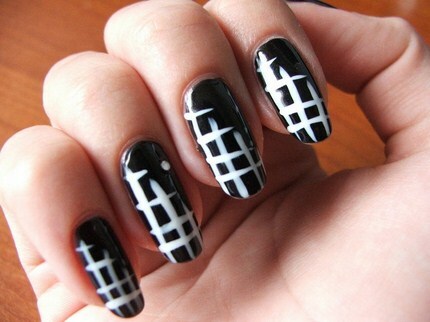 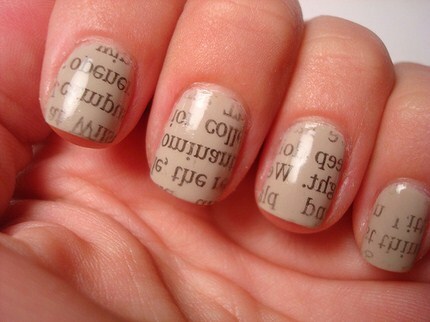 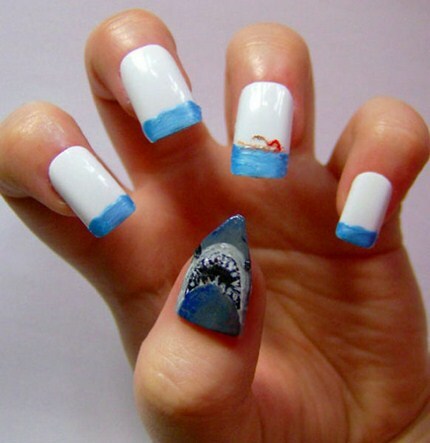 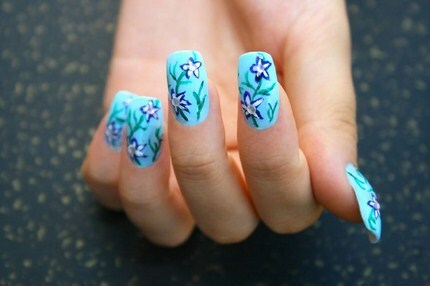 No matter what type of nail you have, you can still wear the cool nail designs to make them look beautiful. 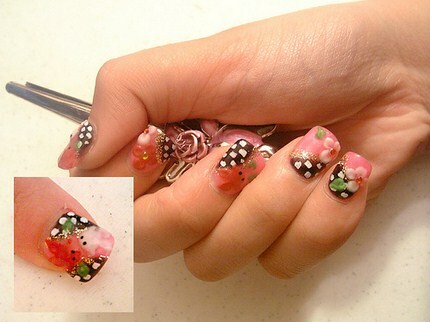 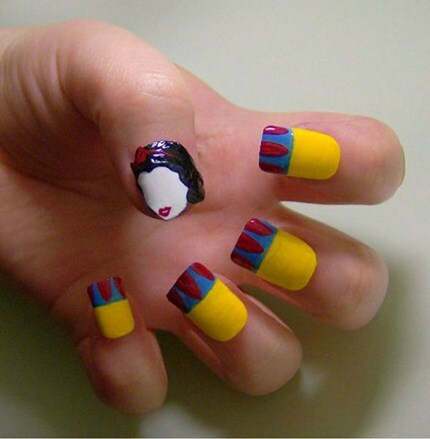 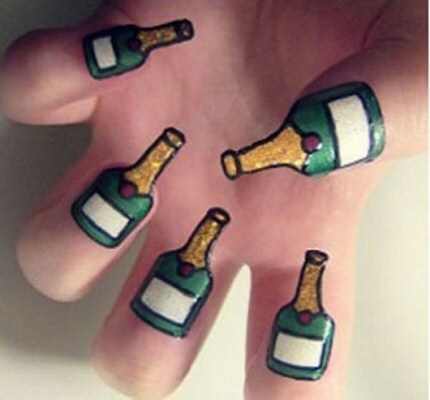 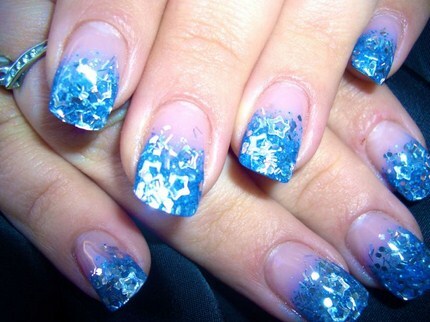 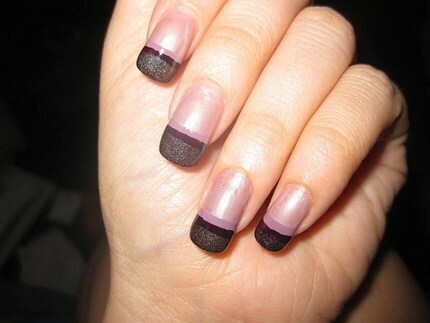 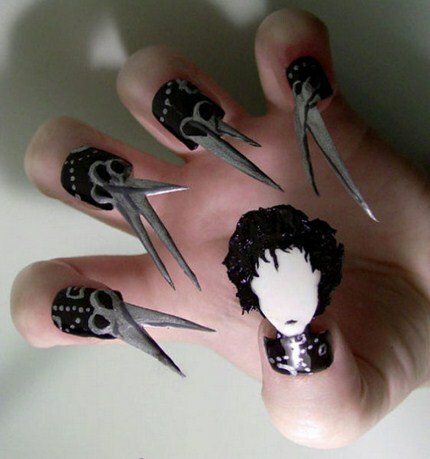 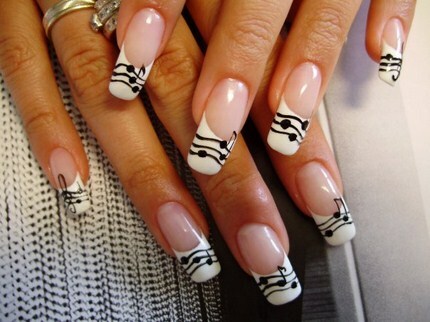 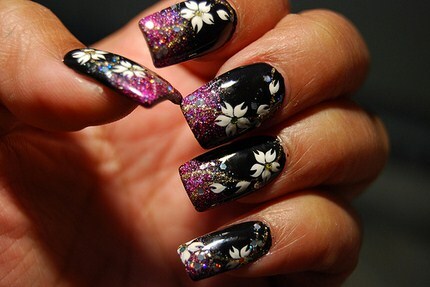 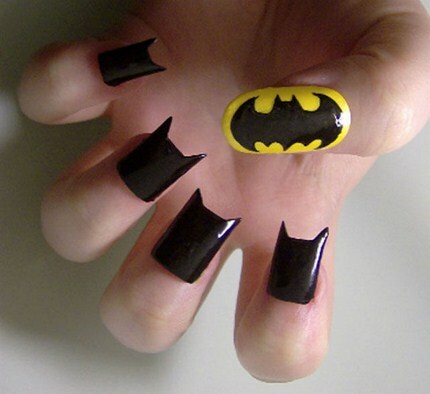 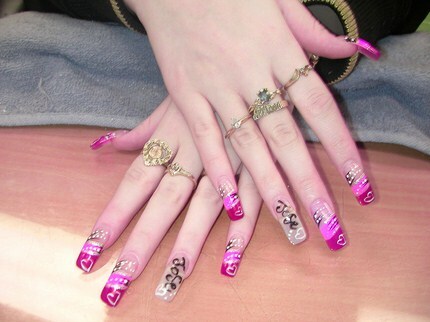 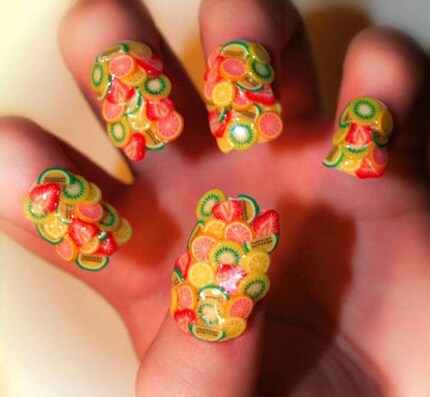 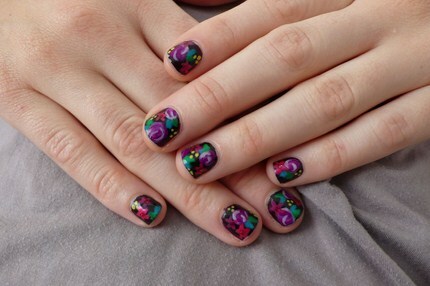 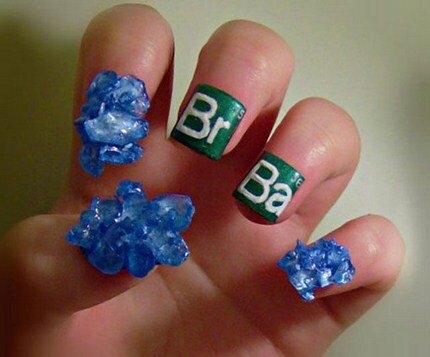 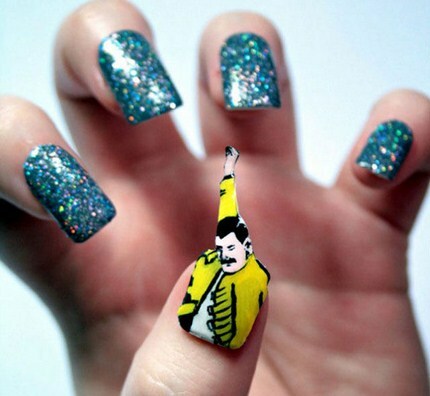 These nail designs can be made very easily and in not time, if you know how to and what products you use.